Misclassification of species suggests that there is need for a revision of the taxonomic status of muricola bats. Each year, researchers report more than 15,000 new species, often discovered by scientists probing some of the most remote and least known areas on the planet. 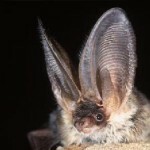 Sometimes, however, new species are discovered after having been previously misclassified, this is the case of the wall-roosting mouse-eared bat (Myotis muricola). M. muricola is wide ranging in the Indo-Malayan region, including most of Southeast Asia, east India and the Phillippines. This area has an island geography that provides natural boundaries. Ever since Charles Darwin formulated his hypothesis on how the finches of Galapagos Islands evolved into 13 species, islands have been a prime target for the study of evolution — by their very nature islands are isolated and some are considered living laboratories. “The widely distributed species in the Malay Archipelago show genetic structuring associated with geography. Previous systematic studies on M. muricola are based on morphological characters, but the systematic status of this species is still unstable and complex,” says Sigit Wiantoro, a researcher at the Universiti Malaysia Sarawak, who led the study. Genetic studies of the bat also known as Nepalese whiskered myotis suggest that it consists of two species rather than just the one. 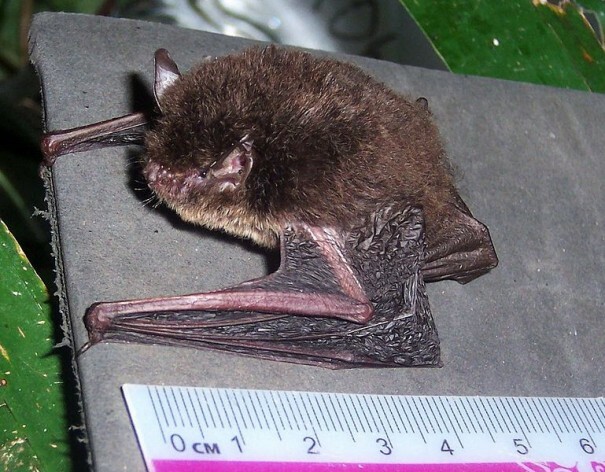 Traditionally, taxonomists would compare the shape and size of the myotis bats across the region to determine their species, leaving the myotis family tree in disorder. 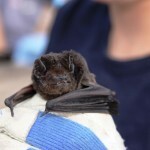 “Some species of bat have a taxonomical problem that must be solved. An overall lack of bat research limits the chance of finding new species inIndonesia,” Wiantoro explains. Researchers at the Universiti Malaysia Sarawak and the Indonesian Institute of Sciences attempted to resolve these taxonomic difficulties by launching the first in-depth genetic study on the M. muricola and its sister taxa M. mystacinus. The team examined the bats in two regions, west and east of Wallace’s line. The line, named after Alfred Wallace after he formulated his ideas on evolution by natural selection while observing and collecting wildlife in the islands of Southeast Asia, extends northward between Borneo and Sulawest, dividing the two great geographical regions. Charting the species of the world and their unique attributes are essential parts of understanding the history of life. Reliable taxonomic information is necessary for managing sustainable ecosystems, attaining conservation goals and detecting introduction of pests, vectors and invasive species.